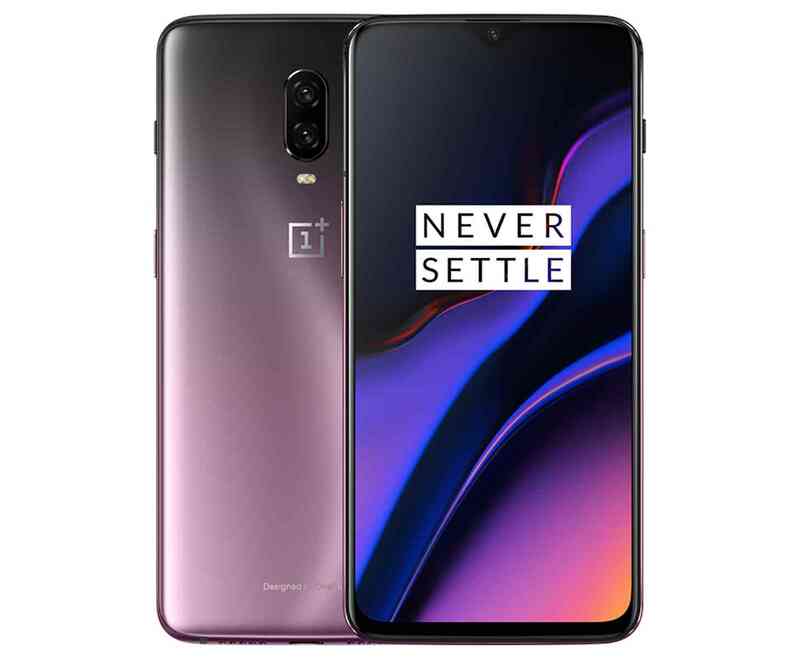 OnePlus has said it all considering other countries with their newly launched Thunder Purple OnePlus 6T, though the recent news says that they wont be debuting to other country but at the present we've seen them considering Europe and North America starting from November 15. According to the latest OnePlus 6T will be sold at $579 for 8GB of RAM and 128GB of built-in storage models. 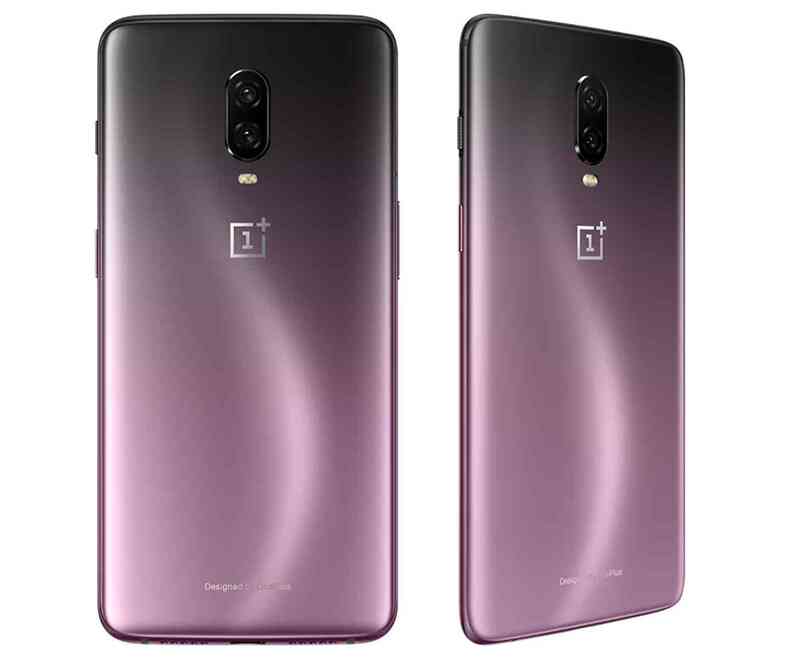 As we've told you before the phone is really cool and standard packed with a backside that starts out a lighter purple at the bottom and then using a gradient effect to transition to a much darker hue at the top. Around front, the slim bezels and notch of the OP6T are black. We cannot but say thanks to OnePlus considering other countries though its not all country at the moment, starting from November 15 we'll have it Europe and North America, so if you've got interest then finally coming live.